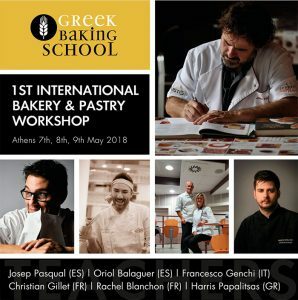 On May 7, 8, and 9, the Greek Baking School will hold an International Bakery and Pastry Seminar in Athens, the first in Greece according to the school. 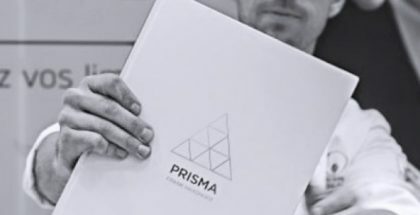 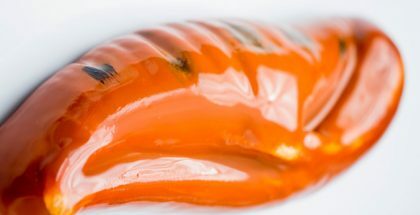 Under Josep Pascual, it will be directed mainly to bakers who already have professional experience and who are familiar with the techniques and basic concepts in bakery / confectionery, food technology, as well as financial management, and bakery marketing. 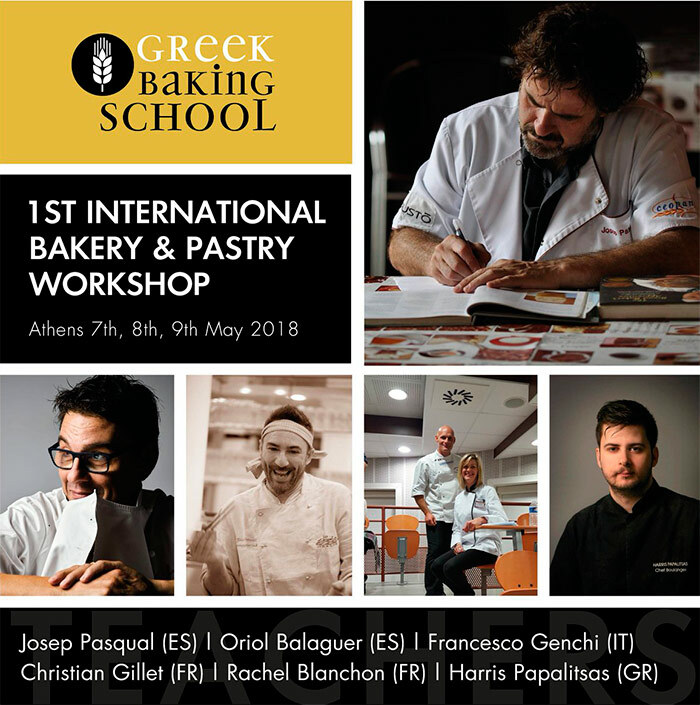 Attendees can learn innovative ideas and learn about different preparation techniques for sour dough, fermentation and maturation, among many others, by the hand of bakers Josep Pascual, Christian Gillet, and Haris Papalitsas, pastry chef Oriol Balaguer, pizzaiolo Francesco Genchi, and the chemist specializing in food Rachel Blanchon.